Get your leaks fixed. 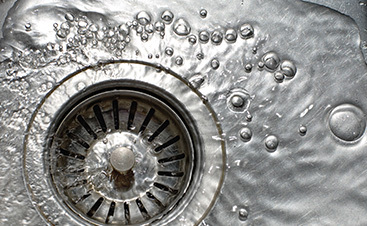 Your leaks are probably costing you a lot more than you think. 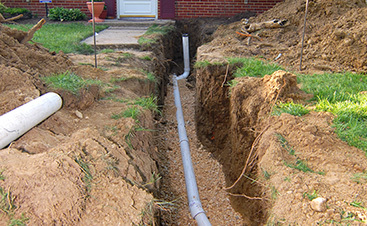 This is an easy fix that will yield surprising results. Older water heaters waste a great deal of energy because they keep all of the water in their tanks hot all the time. Tank-less options only heat the water that you need. Install low-flow shower heads. Traditional shower heads use around 5 gallon of water per minute! That is 100 gallons of water for your typical 20 minute shower. A low-flow shower head uses around half that much water. Your toilet alone makes up for around 26% of your water bill. A pre 1995 toilet uses as much as 5 gallons of water every time you flush. High-efficiency toilets use only about a gallon. These are just a few of the many ways in which you can make your home efficient with your plumbing. 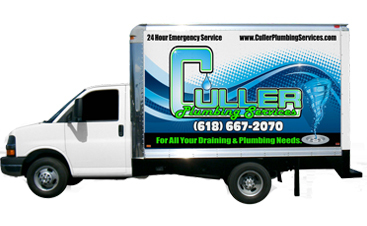 At Culler Plumbing Services our goal is to give you the plumbing that you need, while saving you money. 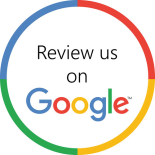 Contact us today to learn more about making your home more efficient.